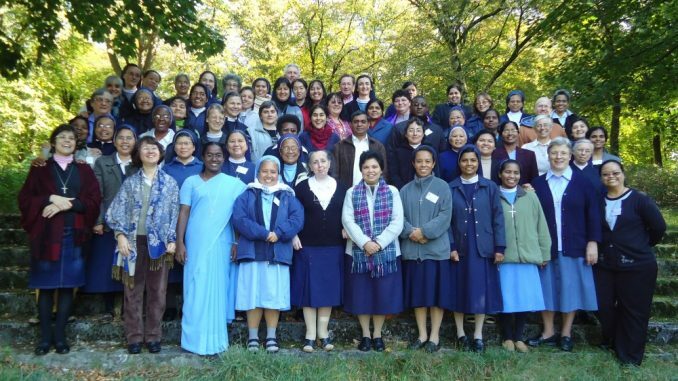 We, the fifty-three Missionary Sisters Servants of the Holy Spirit including the Congregational Leadership Team, participated in the First International Justice, Peace and Integrity of Creation (JPIC) Seminar. 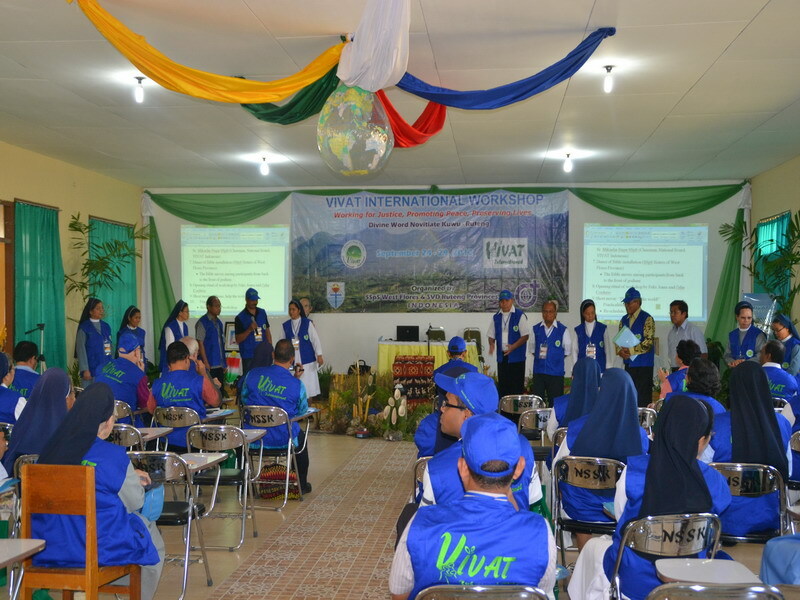 The participants represented 48 countries from 44 Provinces/Regions. The Congregational Leadership Team convoked the seminar and invited four Divine Word Missionaries who represented their zones. Over these days we deepened the theme, “Choose Life”, our Biblical Icon (Jn. 8: 1-10) and our commitment to life, justice, peace and integrity of creation. Our shared experience called and challenged us to live the Gospel values with new perceptions and understanding of JPIC in today’s world. In the spirit of journeying together we revisited and reflected on Self, the Scriptures, the Social Teachings of the Church, our Founding Generation, the Constitutions and the General Chapter Documents. 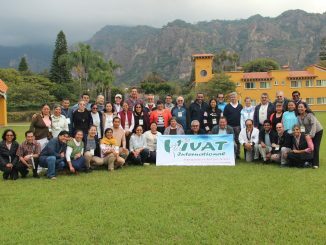 The Realities of the World and the Church, our connectedness with the Universe (New Cosmology), Mysticism, Prophecy and Restorative Justice were some of the topics highlighted during the seminar. The process of the Pastoral Cycle of See, Judge and Act helped us to deepen our understanding of various issues. The Spirit stirred our hearts to the inner movements of our Chapter directions on Non Violence and Integrity of Creation. 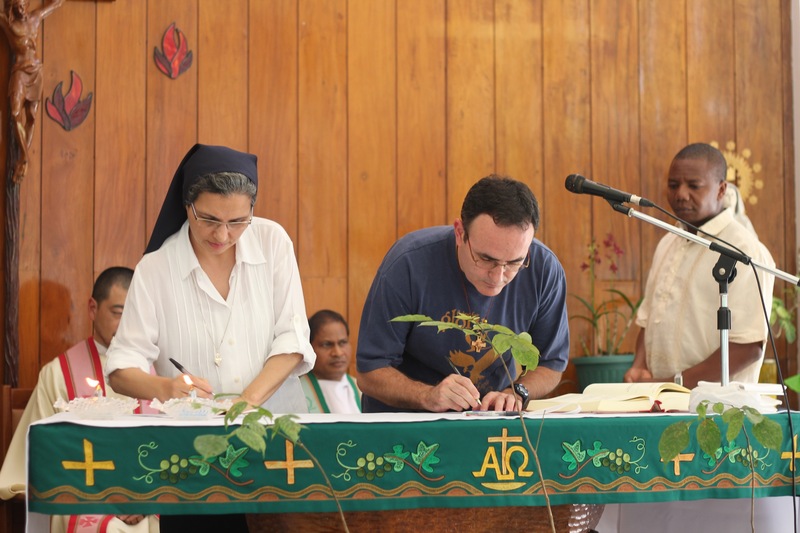 The sharing of insights led us to a new and deeper understanding of JPIC as a way of life which is rooted in our Trinitarian Spirituality – a right relationship with God, self, others and creation. Jesus with His passion for the Kingdom values is our model of JPIC. Action rooted in contemplation is the essence in incarnating Jesus’ attitude of love and compassion amidst injustice and oppression. 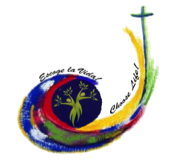 As women disciples of Jesus, JPIC is a constitutive dimension of our identity, life and mission. We have seen the Risen Lord inviting us to personal and communal conversion, and beckoning us to joyfully proclaim fullness of life in Him. This experience led us to be afire and committed with a greater determination in making JPIC A WAY OF LIFE.